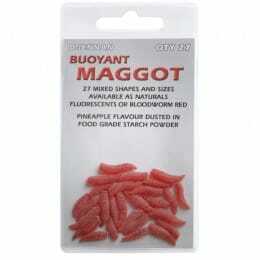 No matter how good the rest of your equipment is, without the right bait, you'll waste a lot of time by the water. 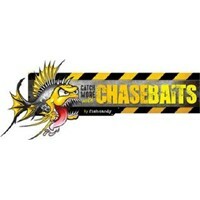 That's why we stock a vast range of bait. 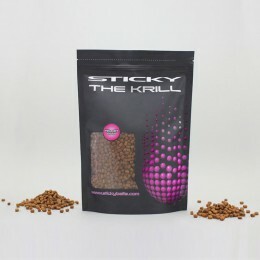 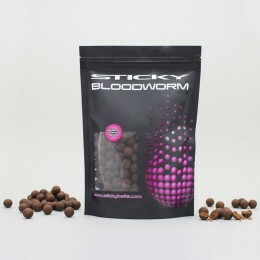 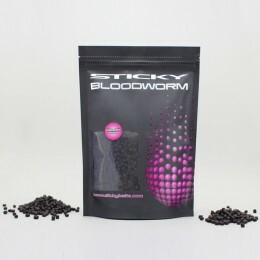 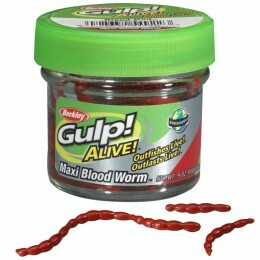 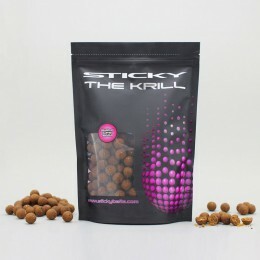 That includes groundbait and boilies, as well as artificial bait, liquids and attractants, all of which coarse fish love. 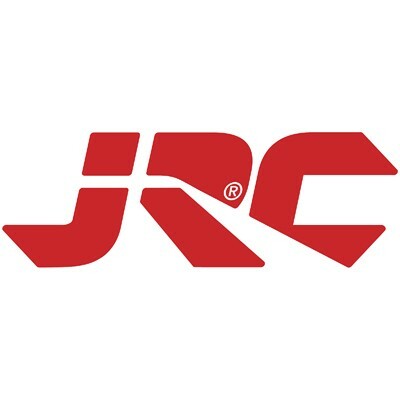 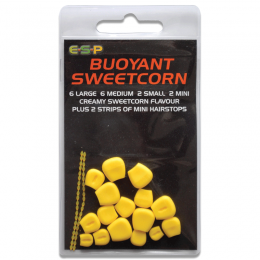 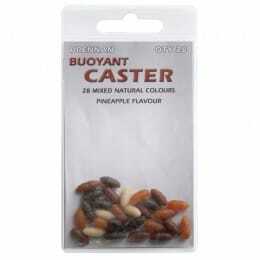 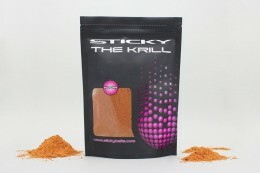 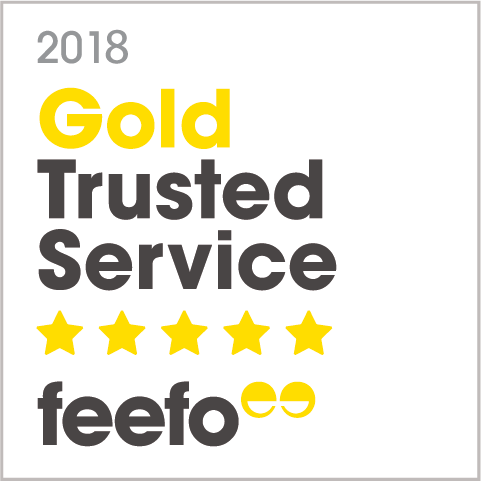 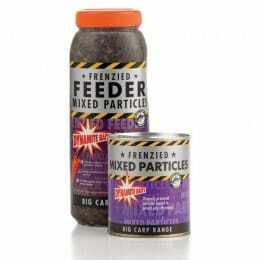 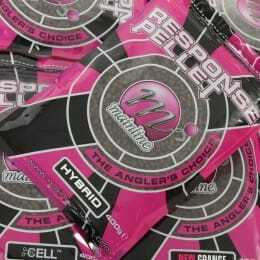 Best of all, our coarse fishing bait is available at the lowest prices online.